14th Sept from LIVERPOOL JOHN LENNON to PARMA ITALY. Boarding passes with Terry at the Airport at 05.15 hrs meet up time. Check in from 04.30 hrs but please no later than 06.00 hrs. Flight number M4 8402 @ 07.00 hrs, arrive Parma 10.25 hrs local time . Coach transfer to Reggio Emelia train station . Short 5 min walk to small old town, and 1.5 miles to stadium. Trains to Modena take approx 14 minutes if people want to go there for the day . After match coach transfer from stadium to Parma Airport . Return flight 23.00 hrs local time, arrival to John Lennon approx 00.45 hrs. All persons must make own travel arrangements to and from Liverpool John Lennon Airport. All persons must provide own travel insurance for this trip. Your own passport would be a good idea also. Match tickets will be given out on the day. 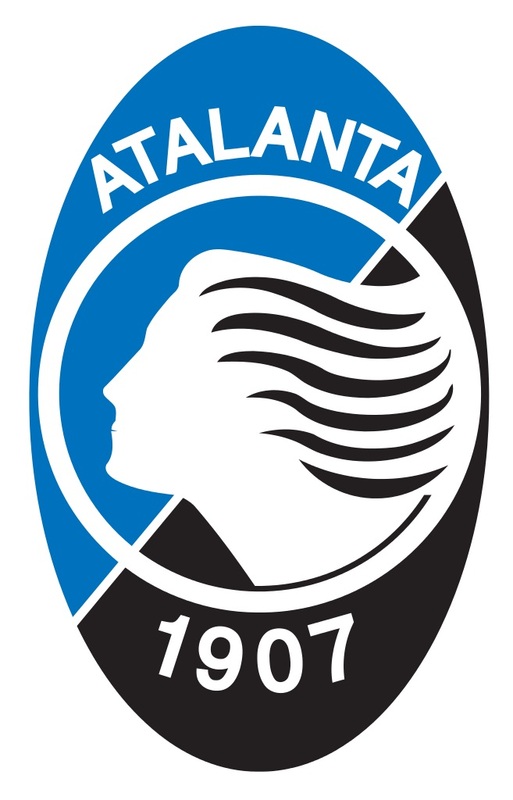 Any Members interested in the Europa League Group Matchday 1 away match to Atalanta (Italy), to be played on Thursday 14th September 2017, then please text Chris Bebbington with your details.